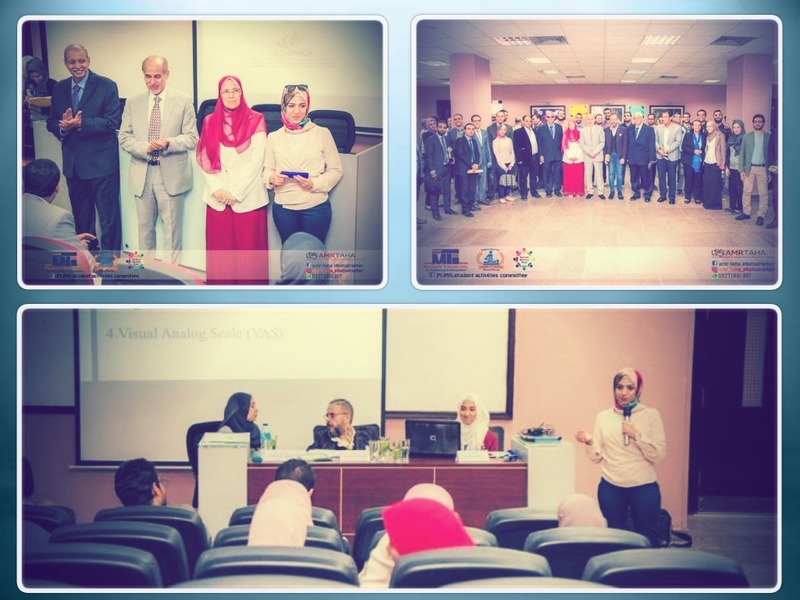 A delegation of the faculty of Physical Therapy- Pharos University participated in the 1st Forum for PT Egyptian Faculties (Surgery Departments) which was hosted by the Modern University for Technology and Information in Cairo on Monday 29/10/2018. The PUA delegation was comprised of Dr. Rihan Gamal, a Lecturer at the department of Physical Therapy for Orthopedic Surgery (PTORS) and a number of faculty students. 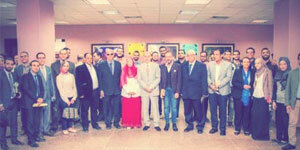 The forum’s agenda was divided into two parts: an educative part which was a workshop on “The Recent Advances in Physical Therapy for Post-Surgery and Burns Rehabilitation” and a competitive part which took the form of a research competition in the field of physical therapy for post-surgery rehabilitation for both academics and undergraduate students. Among all researches submitted by academics participating in the forum’s research competition, Dr. Rihan Gamal’s research won the first place for a research entitled “The Effect of Direct Myofascial Release and Kinesio Tape Axillary Web Syndrome”.